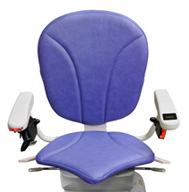 The AmeriGlide Horizon Stair Lift – Reconditioned is an unbeatable value. You can own the latest in premium stair lift technology and safety for a fraction of the price of a new model. 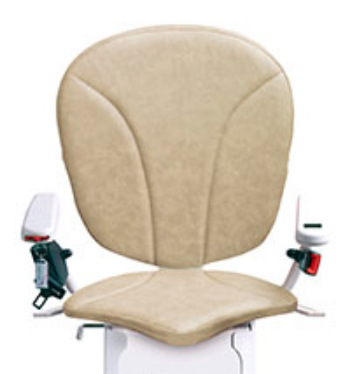 When you purchase a reconditioned product from AmeriGlide, you can rest assured that you are getting a high quality model that has gone through an extensive inspection and repair process. Our stair lift experts replace any worn or damaged parts and bring the stair lift up to factory standards. 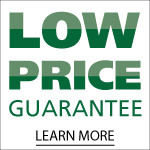 That means that your reconditioned lift is guaranteed to be in the same condition as a brand new lift. 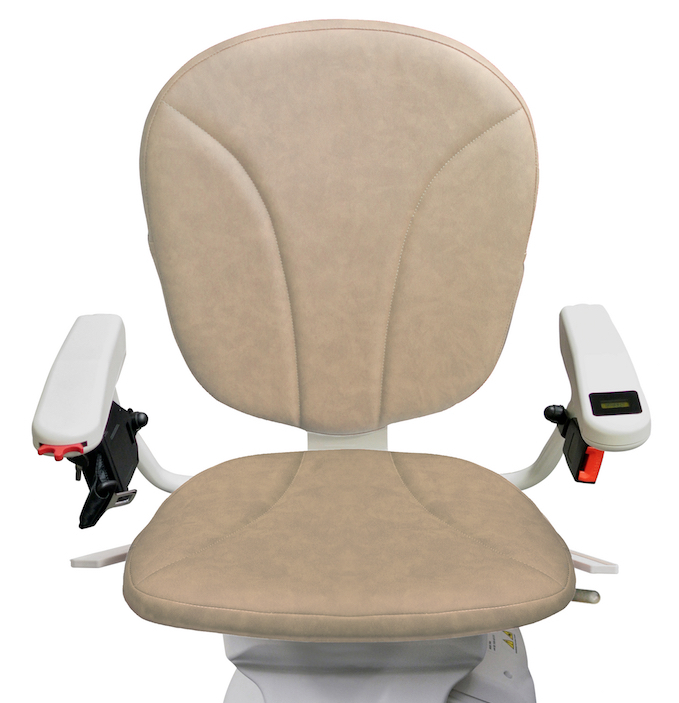 When you purchase the AmeriGlide Horizon Stair Lift – Reconditioned, you will enjoy a superior product that is packed with innovative features that can’t be found on any other model. 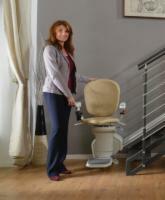 This stylish and compact stair lift will compliment any home and is perfect for narrow staircases. 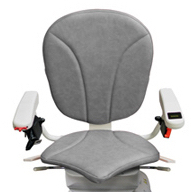 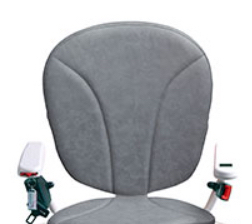 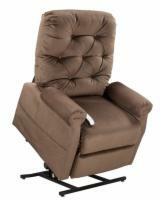 It also comes standard with a retractable seatbelt, a comfortable swivel seat, and foldable foot and armrests. 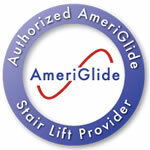 Call us today to speak with a stair lift expert and learn more about this incredible product. 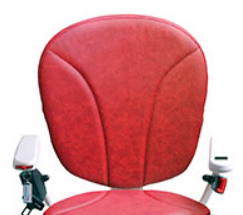 Get started today so that you can start enjoying greater independence and mobility tomorrow! 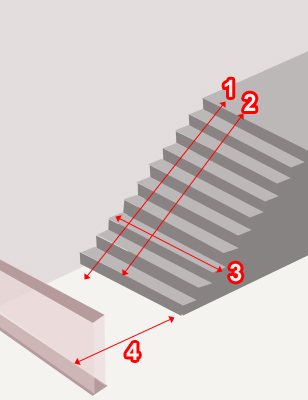 A rail joint kit is required for every extra 8 ft. of rail. 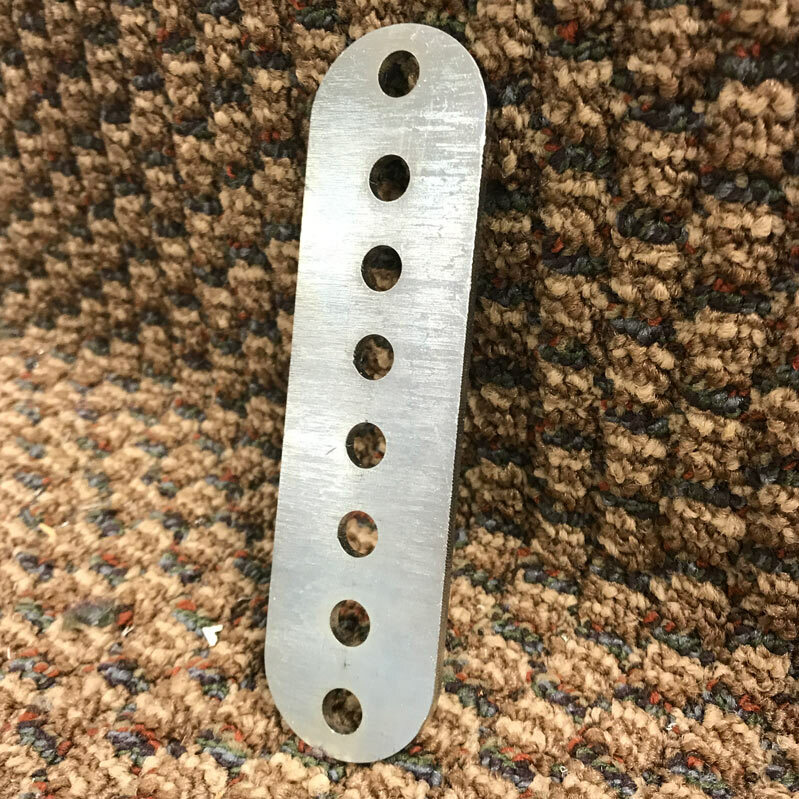 3 pairs of extensions (with mounting hardware) for the standard Stair Lift Mounting Bracket. 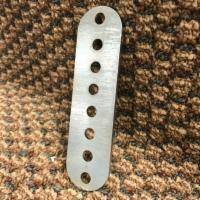 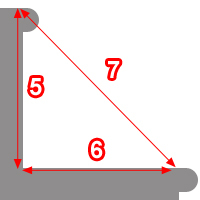 Dimensions are approximately: 5-3/4" by 1-3/4"